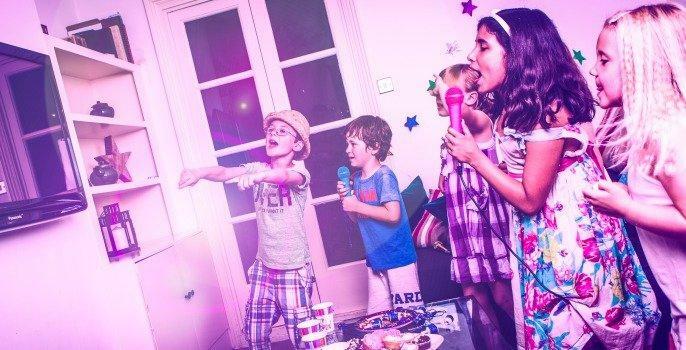 We're offering our private karaoke pods as the perfect venue for every teens birthday party. 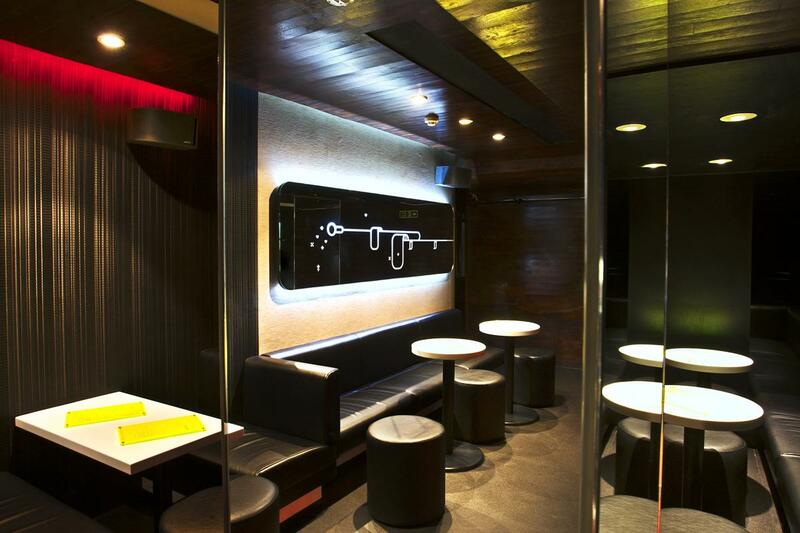 Want to get to the full pop star experience? We've teamed up with Return to Glory to offer professional mini makeovers and/or hair styling before your karaoke session! Please note there is a minimum charge of £50 per booking. This extra is only available at our Islington venue and at 3pm. Children are permitted in the venues on Saturdays and Sundays until 7pm only. 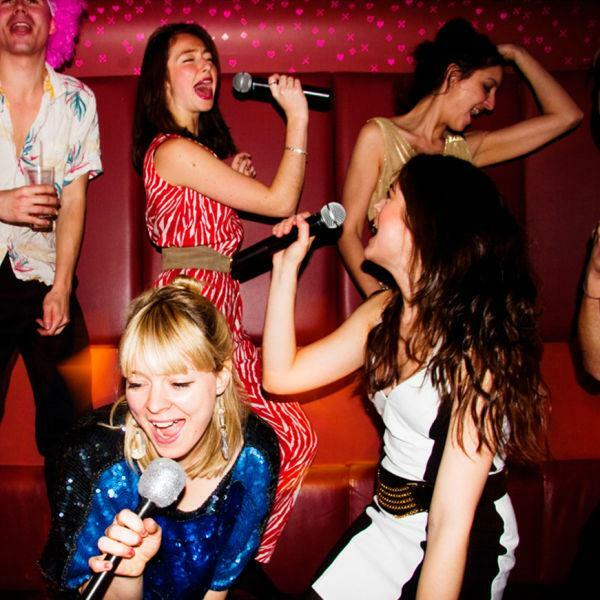 Lucky Voice is the UK's leading private karaoke experience. 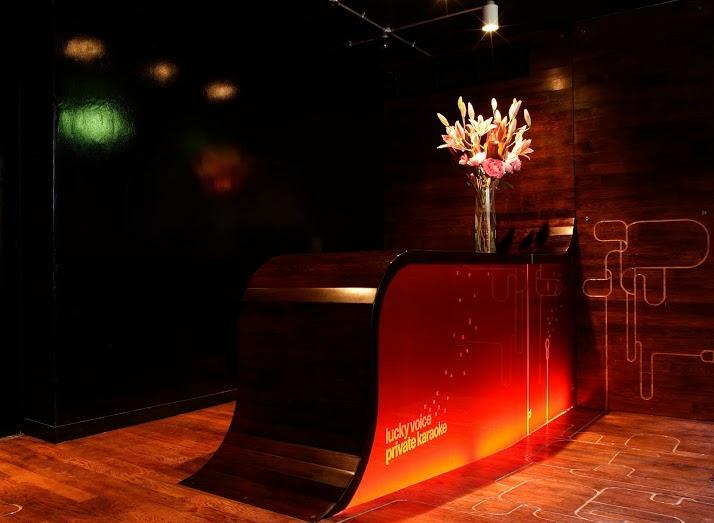 Located in the heart of Soho, our rooms cater for 4-12 people , all fully equipped with touch screen technology, 9000+ songs and your own personal 'Thirsty' button for drink service! Choose from our wide selection of cocktails, including sharing options for up to 12 people, and enjoy our delicious pizzas and bar snacks! Give us a call now and get the party started!